WASHINGTON (CNS) — The Senate voted late March 30 to override a rule change made by in the last days of the Obama administration that prevented states from redirecting Title X family planning funding away from clinics that performed abortions and to community clinics that provide comprehensive health care. Title X of the Public Health Services Act was passed by Congress in 1970 to control population growth by distributing contraceptives to low-income families. Planned Parenthood is the largest recipient of Title X funding. 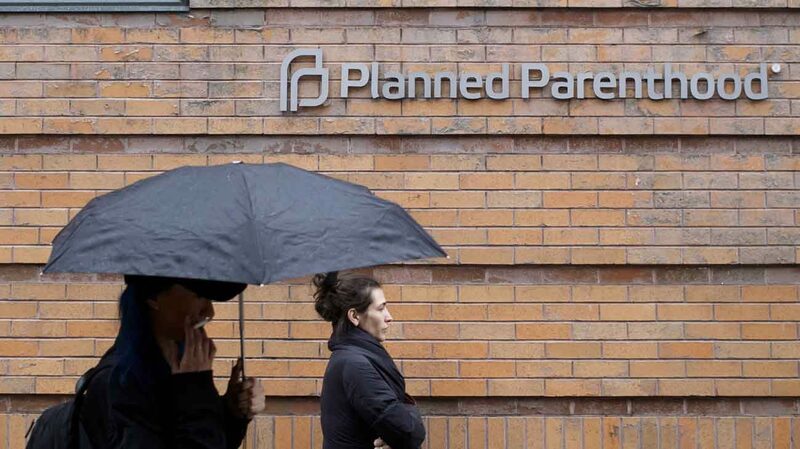 Planned Parenthood also is the nation’s largest abortion network — performing over a third of all abortions in the U.S. It receives more than half a billion dollars in federal funding each year.